This quote from the English security engraver Joseph Lawrence (Joe) Keen (1919-2004) can be found in Gene Hessler’s book The International Engraver’s Line. It is a telling quote for, once again, when researching the stamp engravings of the British Commonwealth, we stumble across vast areas of nothingness. 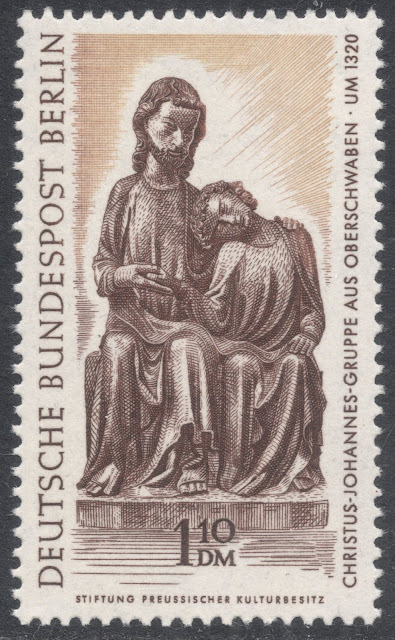 In fact, we are heavily indebted to aforementioned Gene Hessler for being able to have any information on Mr Keen at all, especially when it comes to his work on stamp engraving. Any other public information out there is usually limited to the mentioning of the odd banknote engraving. Joe Keen, born in 1919 in Hendon, England, went to the Hornsey School of Art in London where he studied drawing. He was noted by staff at Waterlow & Sons and, in 1936, was offered a six months apprenticeship to develop his engraving skills. During this period, Keen’s talent became obvious and he was subsequently offered the possibility of further training in the company’s Ornamental Department. 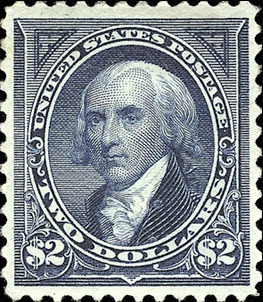 Keen was trained as a vignette engraver by stamp designer George Fairweather, and also received guidance from the famous engraver J. 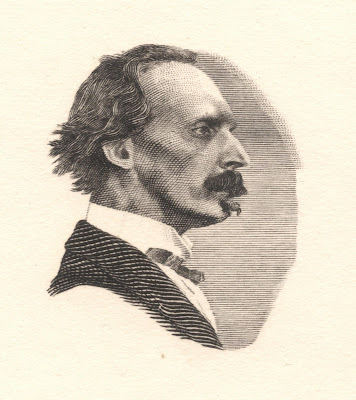 A. C. Harrison. World War Two intervened in 1939 and Keen had to fulfil his military service. In 1946 he returned to Waterlow & Sons, when his career started for real. 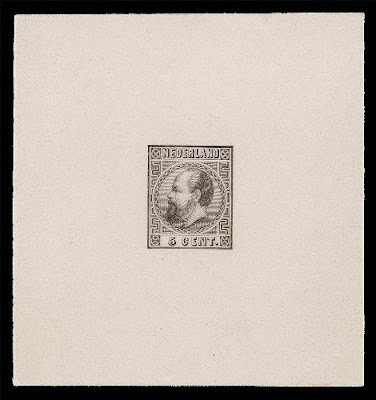 Keen’s first known issued stamp engraving is that of Colombia’s 1947 Red Cross issue. 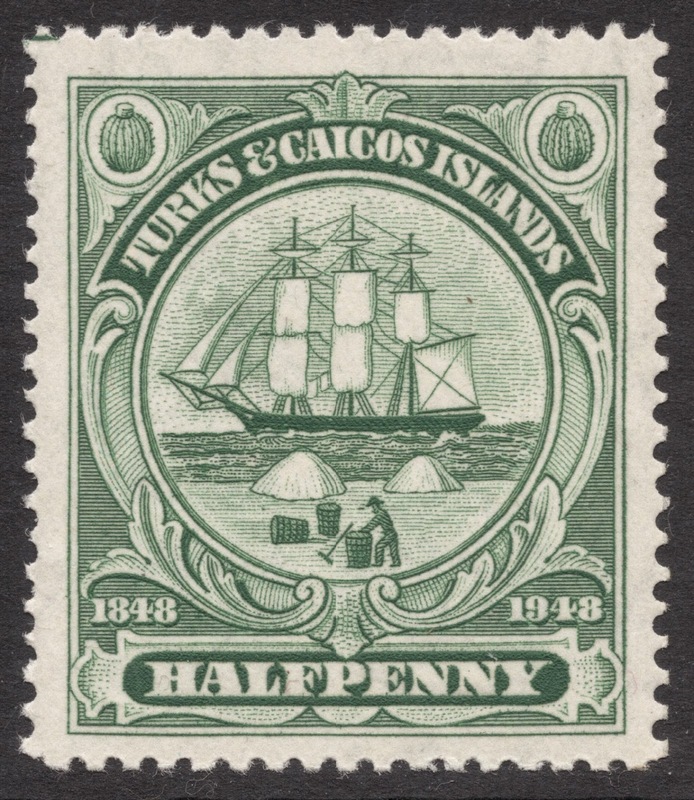 This was followed in 1948 by his first of many British Commonwealth engravings: the ‘Badge of the Islands’ design from the 1948 Turks and Caicos Islands set to mark the Centenary of Separation from the Bahamas. 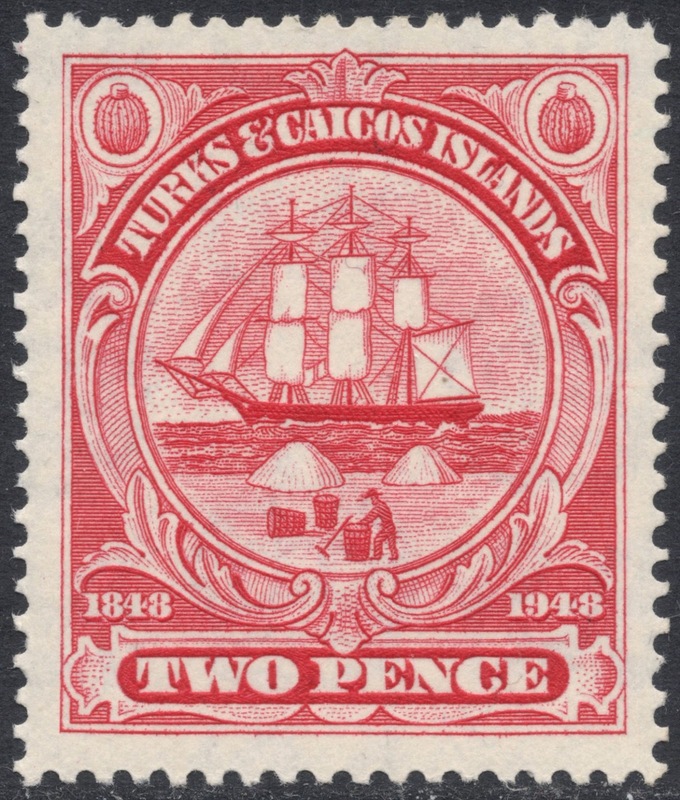 More Turks and Caicos Islands stamps followed, for in 1950 Keen engraved seven of the 13 values from the King George VI definitive set. As Keen became more and more established as an important engraver, he became more and more dissatisfied with the (financial and working) conditions at Waterlow & Sons. In fact, he even resigned in 1951, but within a month the company almost begged him to come back. Keen was able to negotiate a much better deal, including more pay and the luxury to be allowed to work from home, which was almost unheard of. 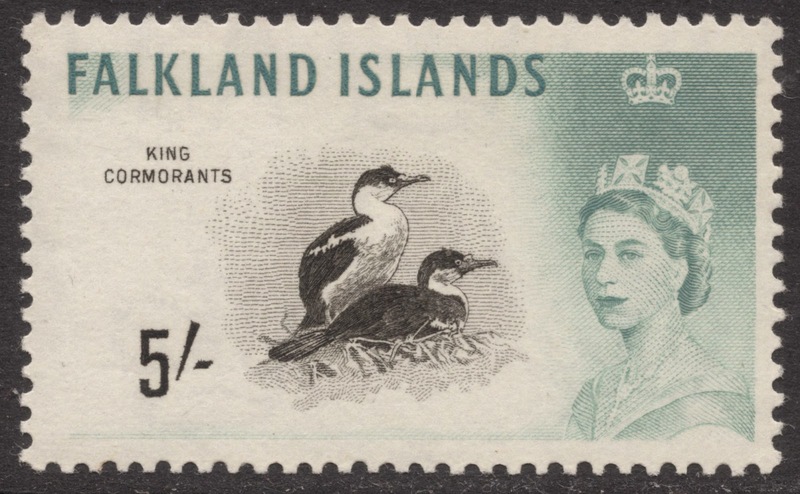 A period of great activity followed during which Joe Keen engraved many values for definitive sets such as those for the Falkland Islands (1952, 1955 and 1960), the Falkland Islands Dependencies (1954) and British Honduras (1953). 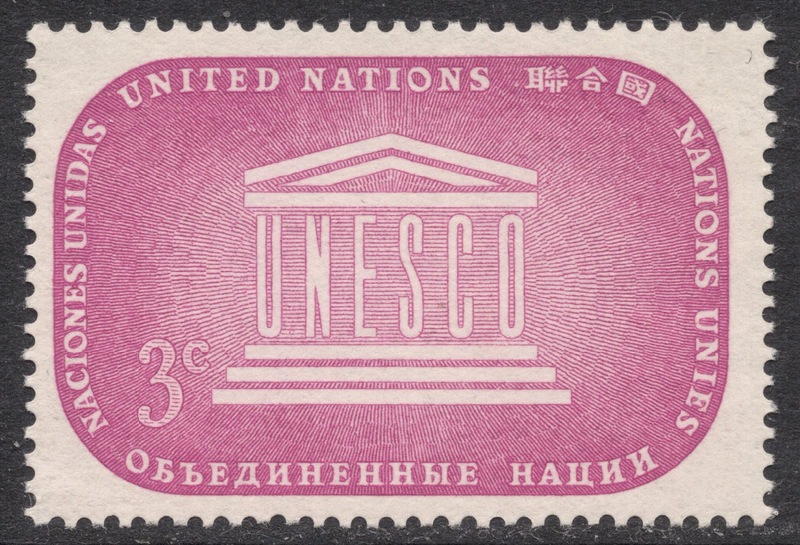 Outwith the British Commonwealth, he engraved stamps for Honduras (1953 airmail), Costa Rica (1957 airmail) and even the United Nations (1955 UNESCO stamps). 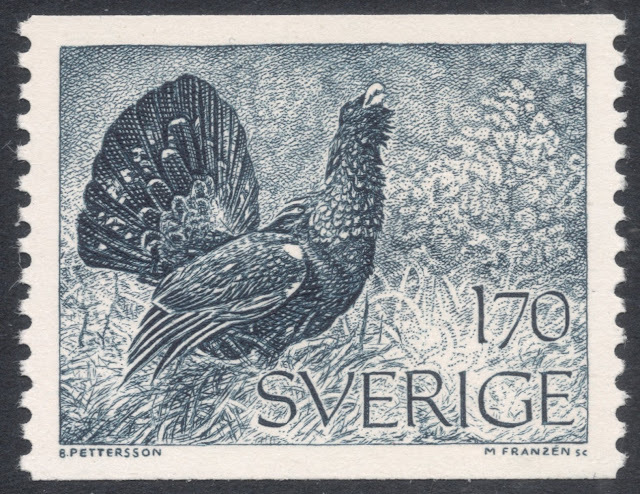 During this period, Keen’s work shifted ever more towards the engraving of banknotes. It was this work, though, which would lead to Keen leaving Waterlow & Sons. 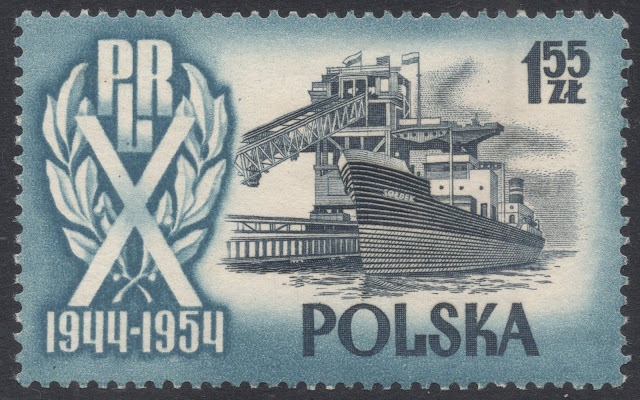 Their banknote department had been operating at a loss for many years and even large scale investment, such as new presses, did not stem the tide. The company saw itself eventually forced to close this division and dismiss their bank note employees. 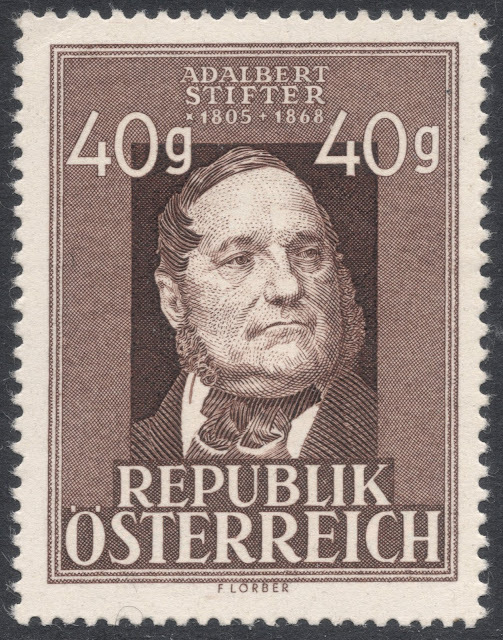 De La Rue took over the banknote business and Keen joined that company in 1961. 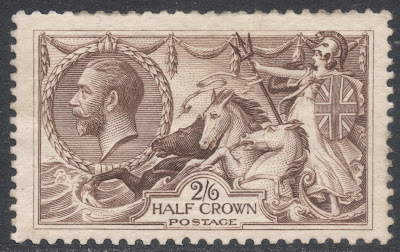 Although his work for De La Rue would have mainly to do with the banknote business, he did still engrave the odd stamp for them as well, such as for Honduras and Qatar (both 1961). 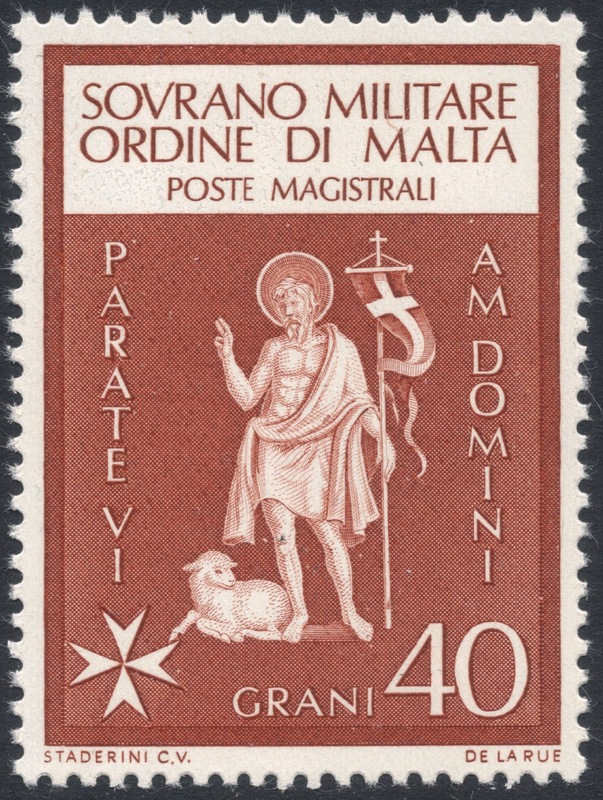 His work for De la Rue would also include the engravings of two values from the first set of stamps issued by the Sovereign Military Order of Malta (SMOM) in 1966. Keen retired in 1984 but accepted a consulting position at Harrison’s some three years later where he stayed until his second and final retirement in 1994. This article was first published in Stamp and Coin Mart of February 2015 and is reproduced with their kind permission. Did KEEN engrave the Gibraltar £1 black & brown stamp (SG173) issued in 1962? If not, who did? 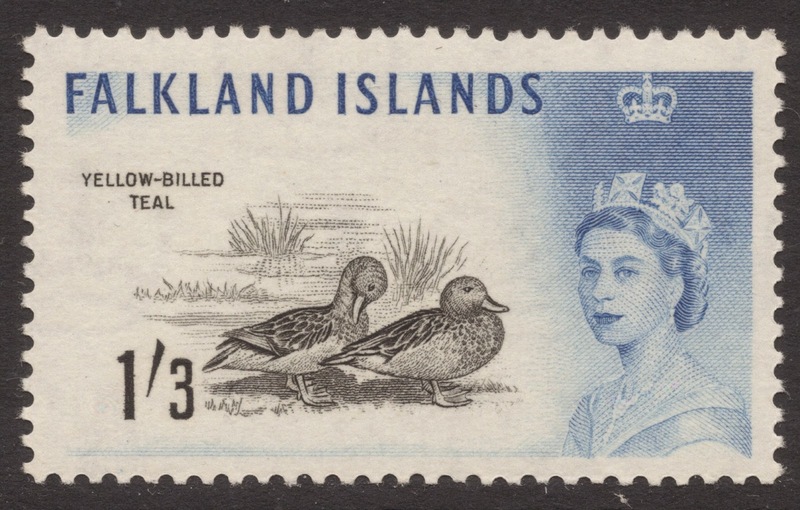 According to my records, it is the only recess printed stamp produced by De La Rue using the Annigoni portrait of QEII. I don't know who engraved that Gibraltar stamp, it's not in my database, sorry! Hi Adrian, do you by any chance know who engraved, or any engraver who contributed to, the Tristan da Cuhna 1954 definitives? 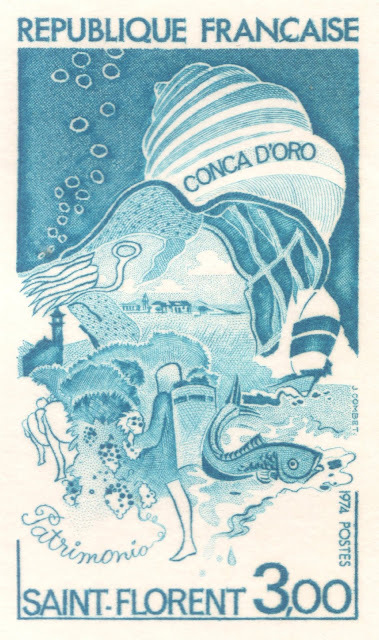 No sorry, the only Tristan da Cunha set I know anything about is the 1965 definitive set for which Ron Beckers engraved some vignettes. Victor, thank you very much for getting in touch. 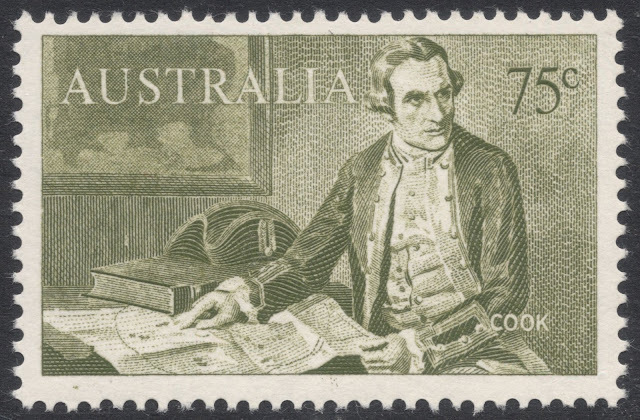 I would love to write a full-blown, in-depth article on Mr Keen and his (stamp) engravings one day, so yes, I would very much like to get in touch with you. Please e-mail me at rerrick at btopenworld dot com, or alternatively just post a reply here with your contact details. Naturally, I won't publish these on the blog. Hi Adrian do you know who engraved the 1946 victory & peace omnibus issue showing the houses of parliament with a vignette of the king? Hi Rachel, unfortunately I don't. I believe this has been researched but no answer found, although it has been suggested that it was Alfred J Downey who did it, but there is no evidence whatsoever (as far as I know) to corroborate this.